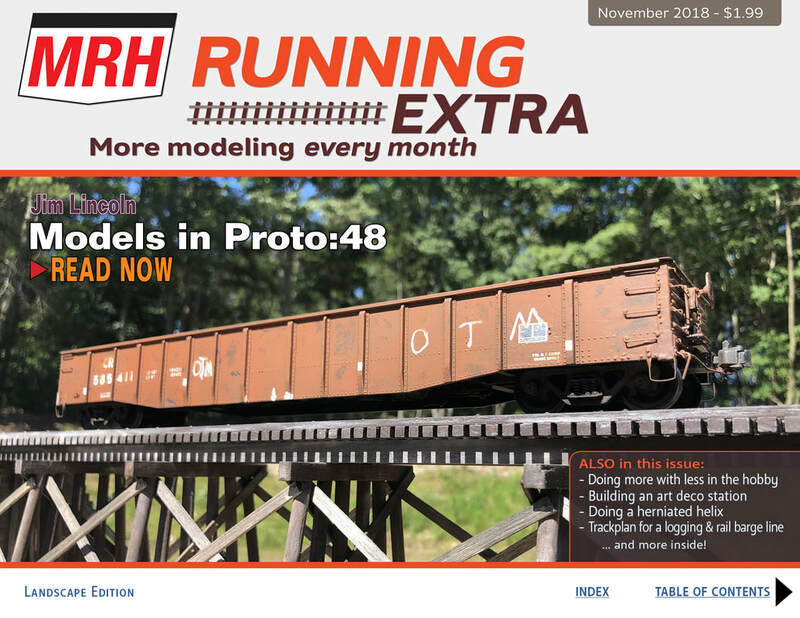 Nov 2018 - Welcome to the inaugural issue of MRH's new Running Extra magazine! And that's not all! Also includes all the MRH articles and ads in the back -- you get all the MRH monthly articles all conveniently under one cover. Has 373 pages in all! ​IMPORTANT NOTE: Make sure you whitelist sendowl.com in your email reader, otherwise your download email link may be going to spam! We use Send Owl to distribute our downloadable magazines.